The following are some of the most frequently asked questions we receive at Waterfront Solutions. If these do not answer your questions, we’re happy to help. Contact us. Both State Workers’ Compensation and the Longshore Harbor Worker’s Compensation Act are nontort and are not subject to the laws of negligence. The employer is simply responsible for accidents that occur during normal operations. 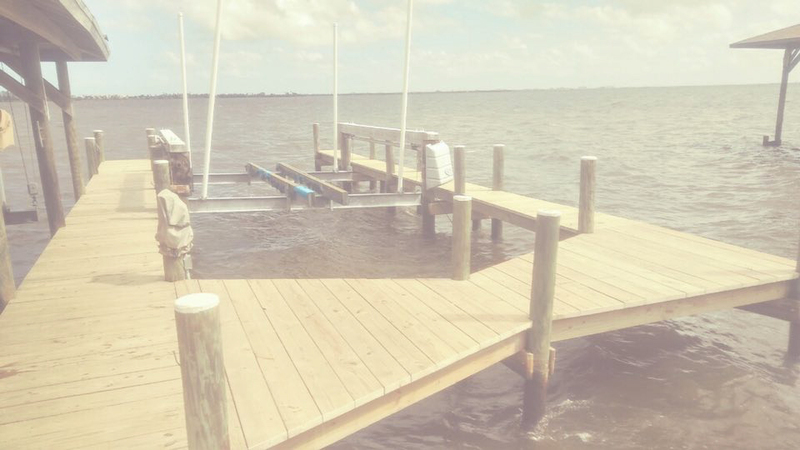 USL&H is a federal act (sometimes referred to as the Longshore Harbor Workers’ Compensation Act – LHWCA) designed to provide compensation to an employee if an injury or death occurs upon navigable waters of the US – including any adjoining pier, wharf,dock, or other adjoining area. 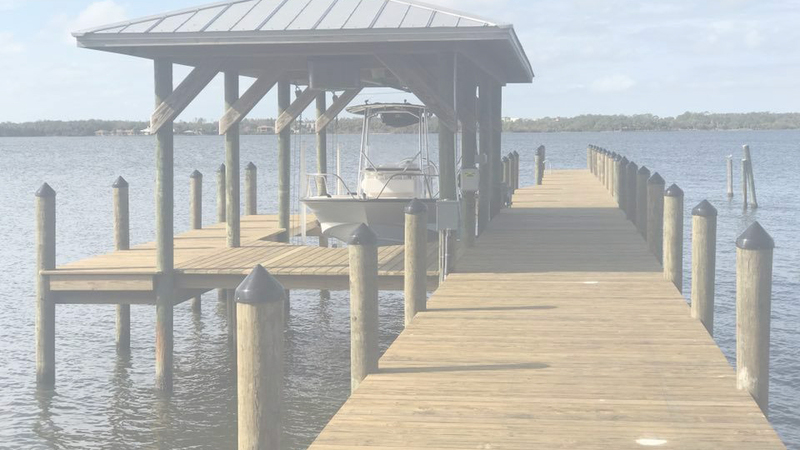 This law has extreme ramifications for companies who have “incidental USL&H” exposure – marine, dock and seawall contractors whose work is on canals and waters leading into “navigable water” – such as the Intracoastal waterway – and on to the Atlantic. Unlike State Workers’ compensation, which is regulated, Longshore claims fall under the jurisdiction of the U.S. Department of Labor. Longshore claims can have a higher benefits schedule, more severe penalties and legal ramifications for noncompliance. State Act Workers’ Compensation plans DO NOT cover these type employees whether State comp plans have been excluded from your operation or not. If you hire a contractor for work along your waterway and they do not carry USL&H you are responsible State Worker’s comp will NOT cover these employees. You should check NOW to make sure you’re covered. The cheapest bid could become YOUR biggest liability. Once paperwork is recieved in our office, plan drawings are ordered and engineered including retention calculations (if applicable). Seagrass survey and water depth varification is ordered (if applicable). Permit applications are prepared and submitted and NOC’s are filed.City and County permit processing time takes on average 7-10 days depending on the complexity of your project. DEP/ACOE and St John’s average 3 months from start to finish however this can vary depending on the season (seagrass season is from April – Aug) and location and complexity of your project. This time frame could be as short as one month or as long as one year we can NOT gaurentee a permitting time frame with the state and Federal government. The survey should include all structures, property line, shoreline, and MHW line. If you do not have a current survey we can order one for you, this will add additional time to the permitting process and is done at an additional cost. Contact Waterfront Solutions for more information. That depends what jurisdiction your property falls under. There are a few questions to ask yourself. Are you on sovereign waters? (Indian River, Banana River, Parts of Sykes Creek, Snug Harbor ect…) Click here for more info. Are you on a man made canal or artificial body of water? If you are within your city limits rules and regulations vary widely, please contact us for further information. Remember, these are basic guidelines, but we are here to help you! Please contact Waterfront Solutions and we can help you determine the guidelines for your location. In general if you are in the County canals and are repairing over 50% of your existing structure you will need a permit. 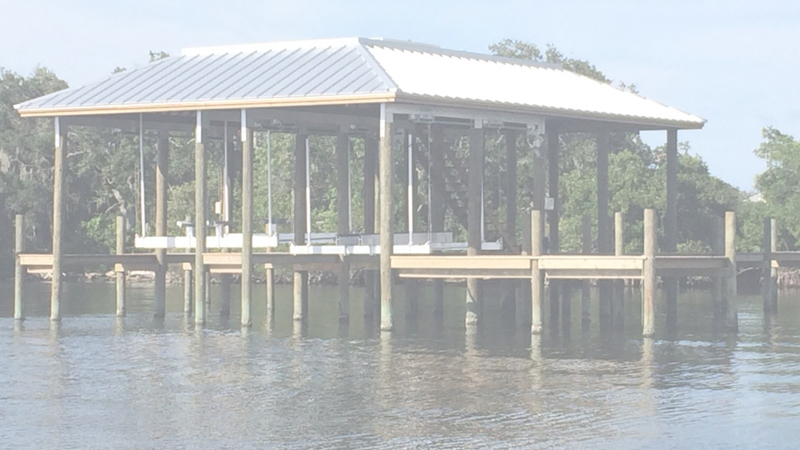 If you are in the Indian river and NOT replacing in the same footprint you will need a permit. Any construction in the Aquatic preserve requires authorization. Still in question? Contact Waterfront Solutions.